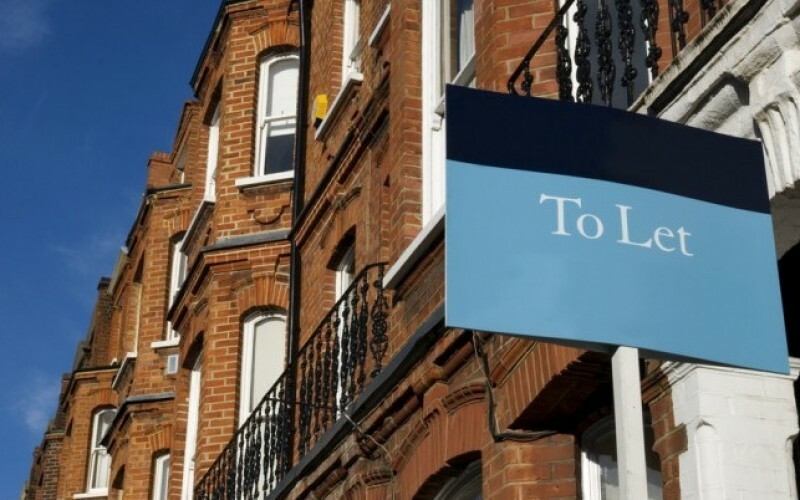 The Government announced in the 2015 summer budget that they will be changing how tax relief is applied on mortgage interest incurred on buy to let mortgages held by individual landlords. These changes will be effective from the 2017/18 financial year and will be phased in over four years. Mortgage interest tax relief will be limited to the basic rate of tax, currently 20%, and given as a reduction in tax liability instead of a reduction to taxable rental income. Realistically it will push many buy-to-let landlords into a higher tax band, and those who are making a small net profit will most likely experience negative cash flow after tax. Effectively these changes will make highly geared buy-to-let investments unattractive and unaffordable for the vast majority of individuals. By investing via the Yielders platform investors who want to invest in property as an asset class can take advantage of our corporate structure to earn additional tax free income (if they are not in receipt of dividends) and also shield themselves from negative equity as none of our investments are leveraged. With access to investments from £100 and attractive yields and capital appreciation investment platforms such as Yielders have become far more attractive options. As a lone investor and landlord you can be hit by a whole variety of charges when purchasing and renting out a property, in the UK. Legal fees, letting agent tenant sourcing fees, service charges, ground rent, advertising fees, repairs, maintenance, and of course management fees if you are not managing the day to day yourself. Even if you choose to take on many of these activities yourself to save on monetary cost, it will still cost you a lot of time. Management fees alone can quite often amount to 15-20% of the rental income. As if this wasn’t enough of an obstacle the Government has added an additional 3% Stamp Duty to second homes. Here at Yielders every aspect of property purchase and management is taken care of for you, all you have to do is choose which property you would like to invest in and wait for your monthly return. The yields stated on our website are ‘net returns’ and this is the amount you receive after all costs have been deducted. Many investors are misled about the gross (before deductions) returns on an investment. We believe it is important to be transparent and only provide information on net returns to ensure investors are able to make a more informed decision. How is your investment performing? Is it in a good location and is it appreciating at a steady rate? Or are there better opportunities elsewhere? It takes time and resources to monitor a whole host of local transactions to determine a property’s value and potential appreciation. 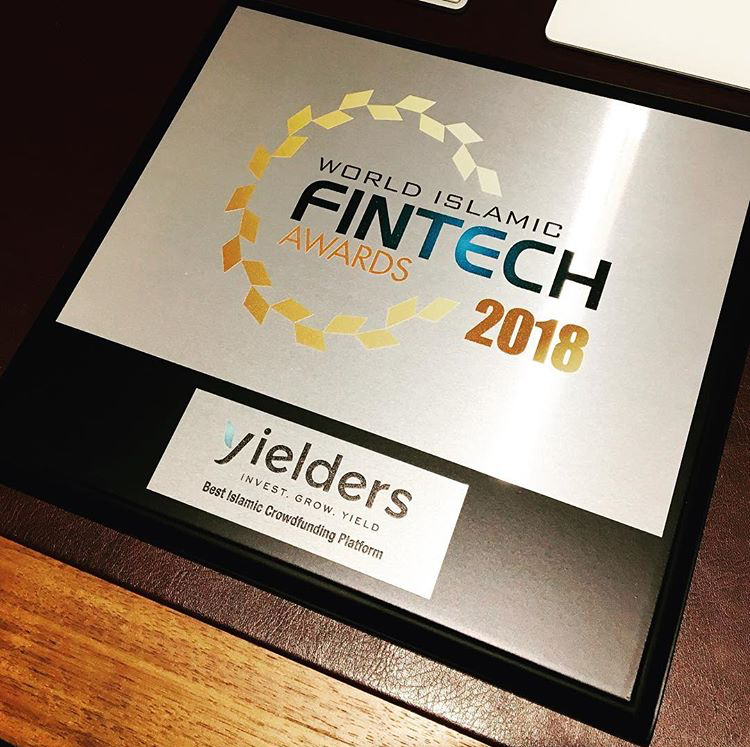 Our investment team at Yielders do the hard work for you. We hand pick assets that we believe represent value – after all we can hardly call ourselves Yielders if we aren’t delivering yields. Our online tools allow you to estimate the return from your investment from an annual income perspective as well as total returns including capital appreciation at the end of the term of the investment. With Yielders it is very easy to spread your risk as you can invest across multiple properties from £100, instead of having to raise deposits of thousands for just one property. Residential property is generally viewed as a lower risk asset class; however it still carries some risk and at Yielders we try and mitigate risks by securing longer term tenancies and insuring the properties for lost rental income should the property become uninhabitable. A problem in being a single investor and buyer is that you lack any real buying power and can quite often encounter some difficulty in negotiating a sale price. If you need to arrange a mortgage you can often miss an opportunity as banks can sometimes take a long time to approve a loan. Vendors are looking to sell and will not usually provide discounts to buyers who may delay a potential acquisition. Yielders has the financial backing to negotiate. As ‘cash’ buyers we can move fast and provide the assurance and track record that gives a seller confidence that we will complete a transaction as fast as possible. This can mean discounts when purchasing multiple units in developments or to negotiate discounts with sellers who need to sell fast. A significant saving on the asking price translates to an enhanced yield for the investor – that Yielders are happy to pass on. All too often investors buy where they know or where they grew up and often because it is more convenient to manage. Discovering the best places to buy that are going to offer a high return is not easy and quite often requires specialist knowledge. Our property team here at Yielders has over 20 years experience, which allows them to identify and acquire outstanding investment opportunities across the UK. A key part of any investment is the exit strategy, one truism of property purchase is that it ties up capital that could be used or much needed elsewhere. In order to release that capital you need to be able to sell your property promptly. If your funds were invested into a Yielders property for example, you can circumnavigate this issue. We allow our investors to re-sell their shares to other investors through our platform. In order for many buy to let landlords to get on the property investment ladder they will save up for months or years before investing their savings. Firstly this is inefficient as it results in unproductive periods, where cash is sitting with the solicitors, the property is being prepared for letting and then the challenge of finding a suitable tenant. During these periods there could be no rental income. Secondly having a large amount of cash invested in to a single property is limiting the diversification of your portfolio. 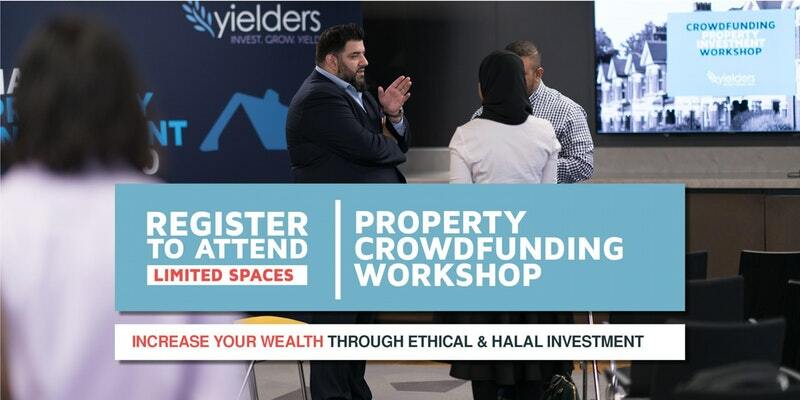 Yielders offer an alternative to this by offering an opportunity to invest in multiple tranches across various properties, allowing you to have greater diversification. These are two areas often all too easily overlooked but that can be quite important to you and your health. All things considered buy-to-let investing can be troublesome. Worries about property investment exist for a reason, as a single overlooked factor can cause serious problems to a buy-to-let deal and its return. 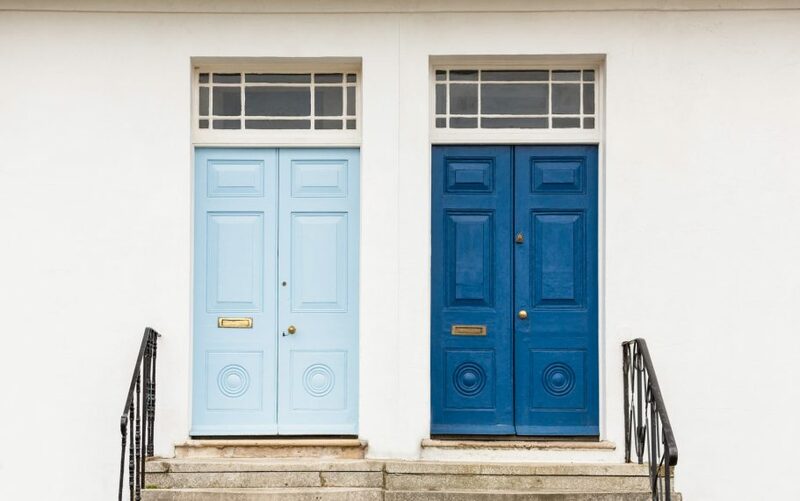 Landlords are expected to meet a series of requirements to make a property fit for letting, not to mention the prospect of untimely issues which do happen. At Yielders we take care of all the stress, with clear property management agreements there will be little for you to do. Sit back, stay informed via your personalised portfolio page and let us take care of all the day to challenges of being a landlord. This is probably the largest source of anxiety for landlords and can considerably relate to the previous point on stress and wellbeing. Seriously bad tenants can refuse to pay rent, squatting until removed by a court order. Some could damage the property or just disappear at a moment’s notice. All of this results in some or all of these things occurring including, loss to the landlord’s income, damage to the landlord’s asset, considerable stress and in the worst cases, a default on the mortgage. We mitigate these risks by performing a whole host of checks on potential tenants. Our experienced lettings team carefully select tenants, with checks to ensure the property is being well maintained. Furthermore all of our properties for investment are pre-funded with pre-agreed, long-term tenancy agreements in place, ensuring your investment is maximising potential returns.